As part of SPEO’s mission to encourage and support youth to enter the engineering and related careers, SPEO awards scholarships to local youth through supporting various civic organizations on an annual basis, and throughout the year volunteers from SPEO member firms also participate in a variety of educational activities and workshops in line with this mission. 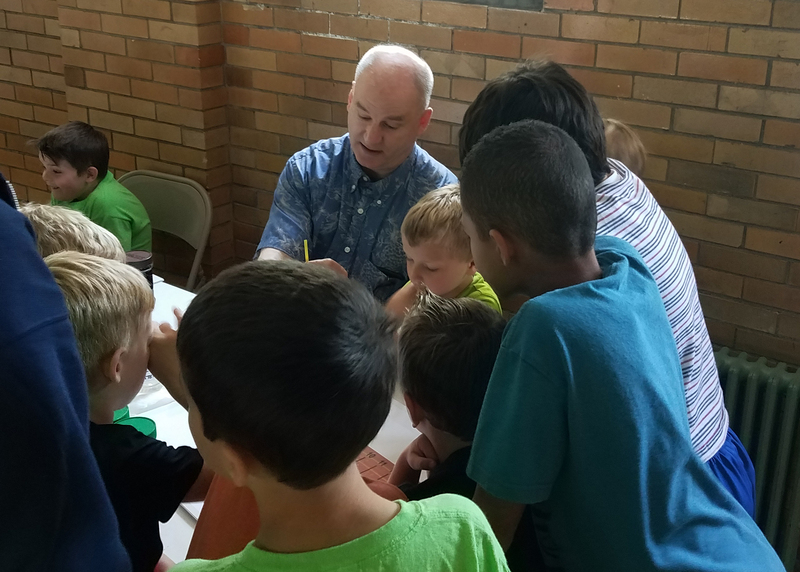 An example is when earlier this year SPEO was asked if any of our “real life engineers” could come to talk with local youth at the Dormont Summer Camp, as the camp operates a summer enrichment program using STEAM ideals for children ages 5 to 11. 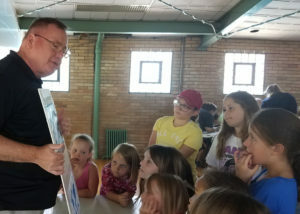 So on July 13th, during the summer camp’s Engineering and Invention themed week, some of our SPEO volunteers from engineering and related firms presented to a group of approximately 45 youth on water and the environment. 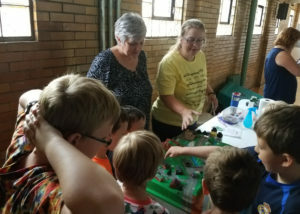 Broken into three groups, the children learned about the environment and typical types of water pollution from a watershed model called the Enviroscape equipped with Kool-Aid tinted water, tested water quality and talked about pH and other methods to determine if water is clean, and discussed different types of pollution and litter and the impacts on humans, animals, and our environment. 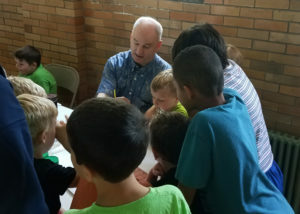 Thank you to those who volunteered their time to help these future engineers: Coreen Casadei, Renee DeMichiei Farrow, Keith Jensen, Jim Daley, and Sheena Hoover.